A21512U Superior Reader is an industrial UHF RFID reader operating in the European UHF band 865 MHz – 870 MHz, able to communicate with a ‘host’ system (typically PC or PLC) through different interfaces. A21512U Superior Reader is able to manage a relay output and a trigger input, to activate the reading mode by external command. Equipped with industrial M12 connectors with IP67, protection rating, it is recommended for outdoor and industrial applications. 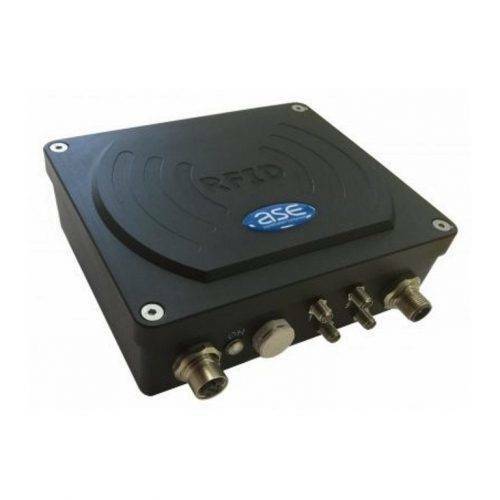 A21512U Superior Reader comes with demo software and technical manual for immediate use.